Check out Houston PetTalk’s December article on compounding pharmacies, as seen on CW39 Newsfix. HOUSTON – In this month’s Houston Pet Talk we explore personalized medicine for pets at a compound pharmacy in Cypress. At Bluejay Pharmacy, Dr. Tim Schroeder and his team customize pet medicine for taste and preference. Schroeder says pets are like family and with the help of their customized medicine, he hopes to make it easier for pet owners to keep their fluffy friends healthy. 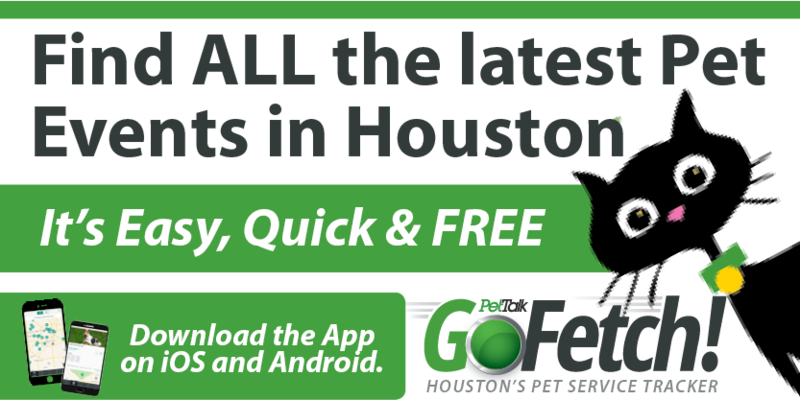 For more on compound pharmacy for pets, pick up your copy of Houston Pet Talk today.